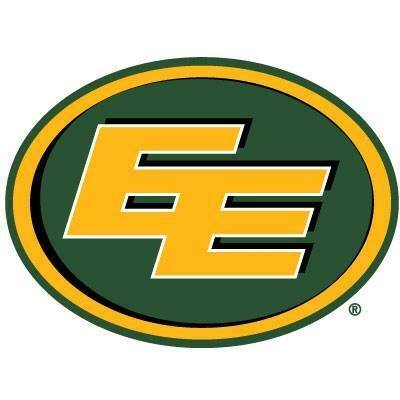 The Edmonton Eskimo Football Club is the most successful franchise of the Canadian Football League modern era. 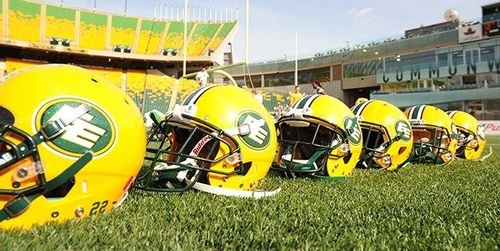 Founded in 1949, the team, known for their Green and Gold colours, are 14-time Grey Cup champions, including the historic five-in-a-row from 1978 to 1982. 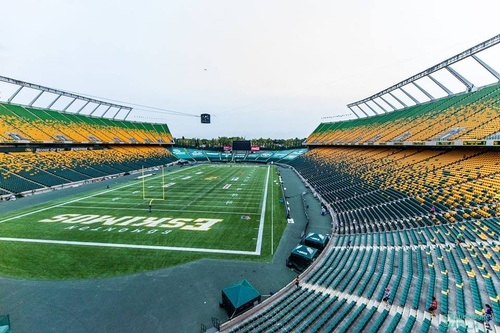 Through our unwavering commitment to integrity, accessibility and passion, the Edmonton Eskimos deliver a sports and entertainment experience worthy of champions. As a community-owned team, we strive to make a positive and meaningful impact in the community and are committed to the development of amateur football across Northern Alberta.